Here at Bulldog, we love emoji’s, so we couldn’t not express our love for them on #worldemojiday! Throughout this article you’ll learn why emojis are called emojis, what the most used emojis are, what the first every emoji looked like and tonnes stuff more to add to your emoji know-how. Why are they called emojis? The word emoji, originally meaning pictograph was formed using the Japanese words ‘e’ (meaning “picture”) and ‘moji’ (meaning “character”). The fact that emoji sounds very similar to emoticon is actually very coincidental! The first ever emoji was designed and created by a Japanese man called Shigetaka Kurita (also known as ‘Mr.Emoji’). Whilst working on a mobile internet platform he took inspiration from weather forecast symbols that showed different types of weather. These emojis were then used by the Japanese mobile operators NTT DoCoMo, AU and SoftBank Mobile. The first ever set of emojis, all 176 of them! The original 176 emojis are long gone, throughout the years, emojis have been developing dramatically. Now to the point where you can communicate with someone by solely using them. 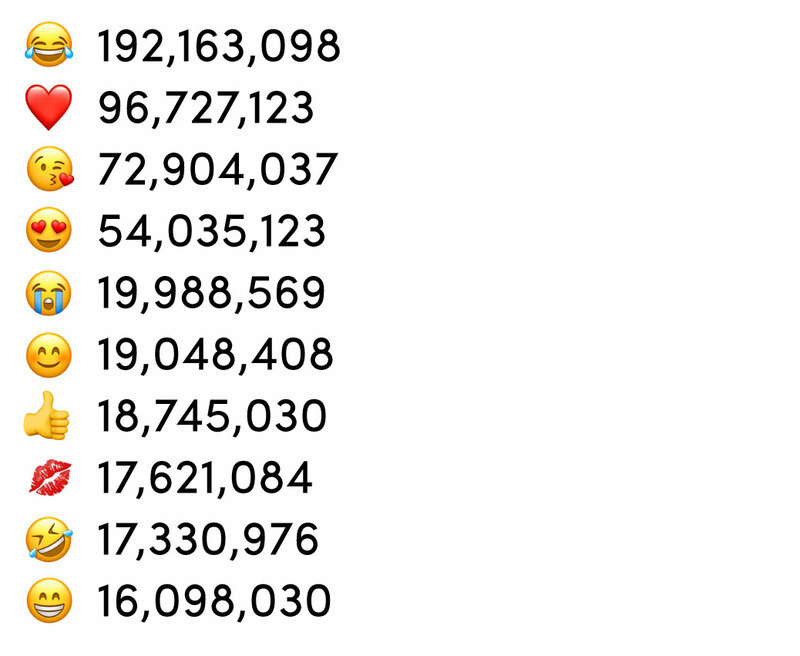 There are now over 2000 emojis available for people to use. 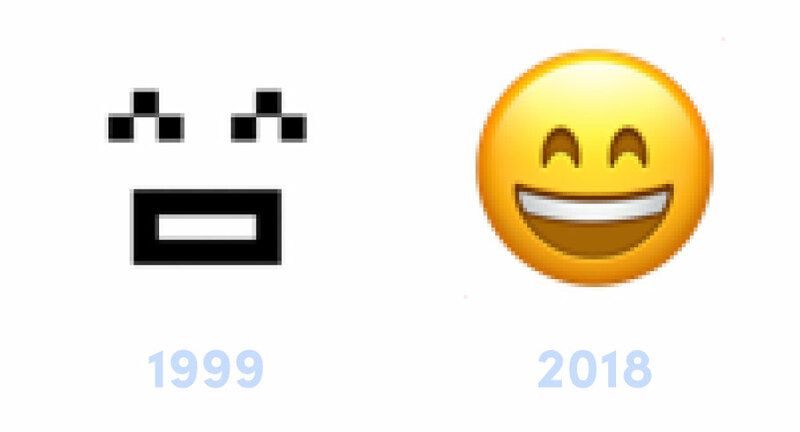 Below you can see how emojis have changed over the years. They help brands communicate. 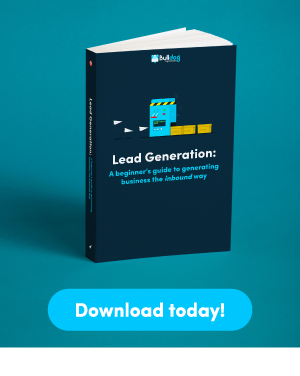 Brands across the globe communicate with their customers and using emojis can be a great way to break down barriers and reach out to the tricky-to-engage demographics. Global understanding. Emojis are known across the globe, there is no language barrier involved which means anyone can convey any emotion with anyone. Easy and eye-catching. There is no doubt that emojis are eye-catching and easy to use. Perfect for social media posts and messages, they can catch the eye and speak a thousand words. Here are some on that list recreated into real life, maybe we’ll leave them as cartoons..
Did you see? Apple has released 70 new emojis! 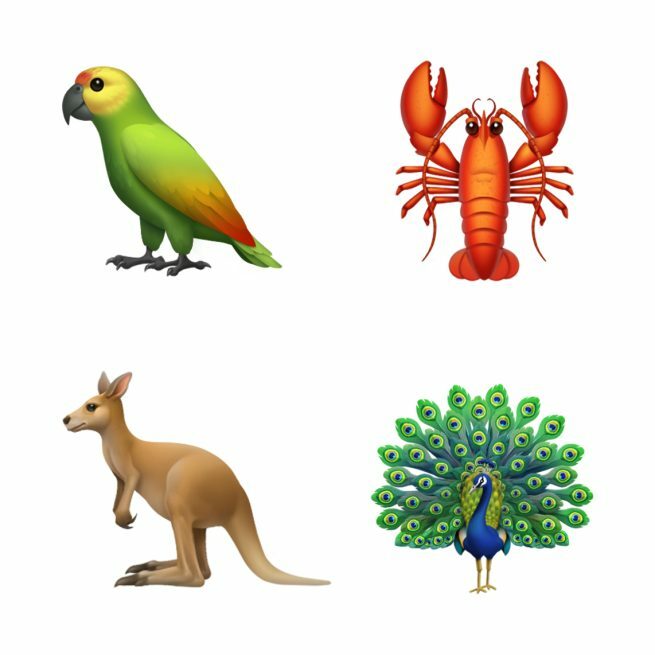 To round off our emoji article, Apple has released 70 new emojis, from Kangeroos to Superheroes, Lobsters to cupcakes – take a look through some of their new releases. 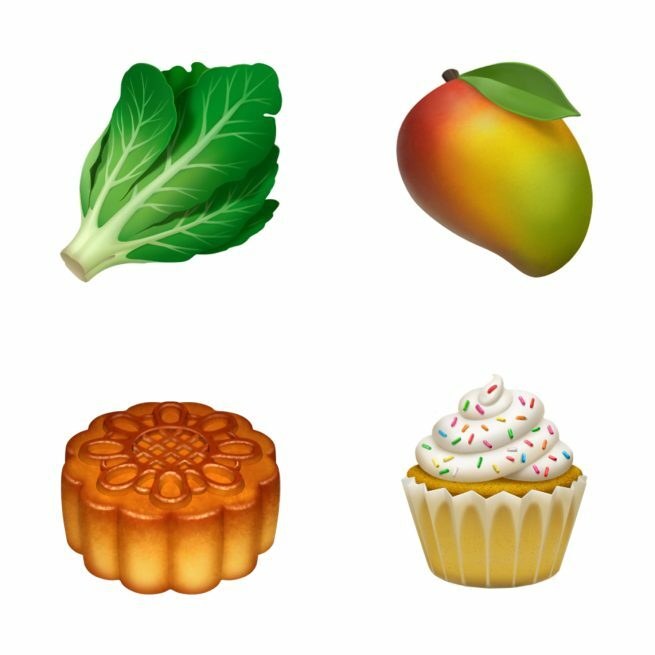 #worldemojiday has treated us well. 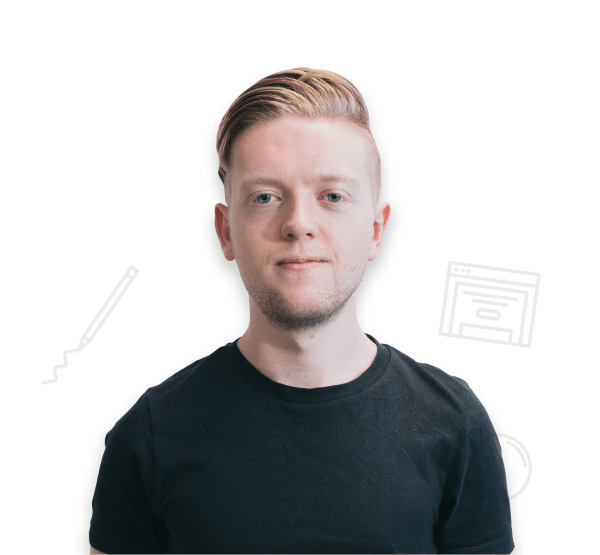 What will be next for emojis, can you see emojis being used for SEO in the future?